When will be Blackstar next episode air date? Is Blackstar renewed or cancelled? Where to countdown Blackstar air dates? Is Blackstar worth watching? When astronaut John Blackstar's ship was pulled into a black hole, he found himself stranded on an alien planet. He must find a way home, but in the meanwhile the local populace of Trobbits need help. The evil Overlord is oppressing them with his Power Sword. John finds the Star Sword and begins to resist the Overlord. 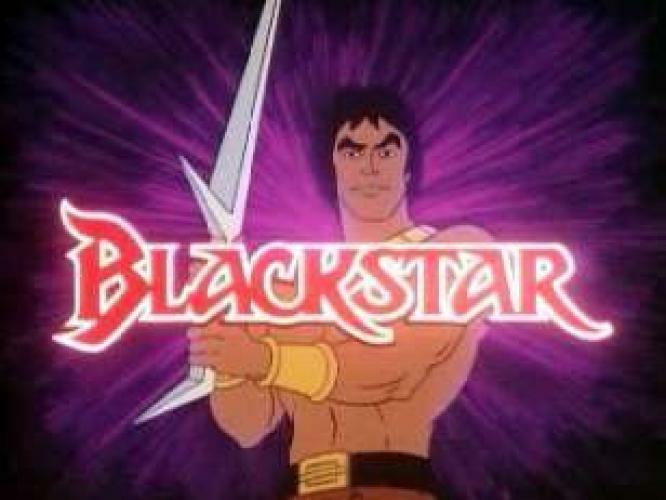 If the Power Sword and Star Sword are joined, they become the Power Star, a weapon that is powerful beyond all measure. EpisoDate.com is your TV show guide to Countdown Blackstar Episode Air Dates and to stay in touch with Blackstar next episode Air Date and your others favorite TV Shows. Add the shows you like to a "Watchlist" and let the site take it from there.